Series Four of Peaky Blinders recently went out with a bang, attracting rave reviews from a hell of a lot of people. As I’m sure you’ll know, the Peaky’s have one series left – but could there be more? Cillian Murphy would sure like there to be. In the past, the shows’ creator, Steven Knight, stated the fifth series would probably be the last. Never say never, but we feel that series five may be the last? We don’t know for sure? Peaky is one of those things everybody loves and the response has been so magnificent on both sides of the Atlantic. I’ve got the end in my mind; whether that happens at the end of five is the question? However the actor of the show’s anti-hero, Cillian Murphy, has dropped some pretty big hints there could be even more to come after series five. In a recent interview with Film School Rejects, the actor, from Cork, said he’s happy to stay around for as many seasons as possible – just so long as the writing remains as consistently good. I think it will find its natural conclusion and I think we’ve been very, very lucky the show has, in my opinion, gotten better incrementally, which is very unusual. I feel like we’ve improved each year. You’d be a fool to walk away from writing this good. The other thing about it is that I only work for four months a year on this show and then I have a year off, so I can go and do other things. So it’s kind of a dream gig because you can get to play other characters and explore other ideas and other concepts in between times. I trust Steve Knight that creatively, he’ll know when to bring it to its natural conclusion. 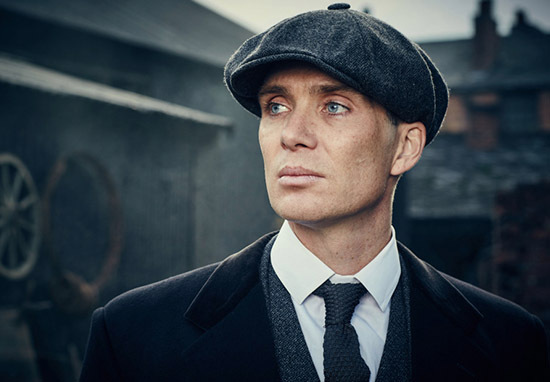 On a completely different topic, it’s been revealed Peaky Blinders is essentially solely responsible for an 83 per cent rise in flat cap sales, as well as completely re-introducing one of the most popular hairstyles at the minute. 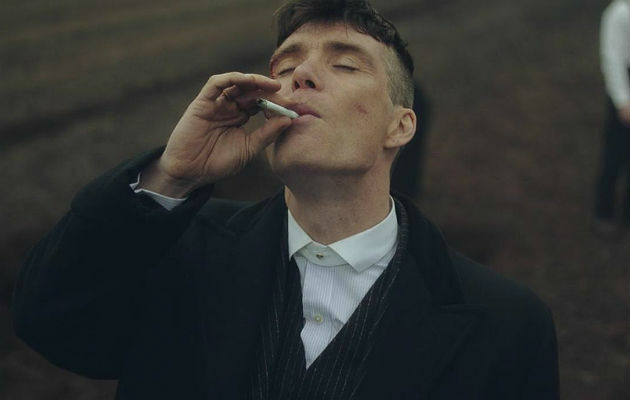 I think Peaky Blinders is one hundred per cent responsible for the trend because I have a few friends that work in barber shops and they’ve said people come in and ask for a ‘Peaky Blinder’. That particularly brutal cut came about from hygiene rather than style — it was to prevent lice and the infestation of parasites —but now, all of a sudden, it’s fashionable, which just shows you how fashion can morph into something bizarre. So far there’s definitely one more season of Peaky Blinders to look forward to, but will there be more? I sure hope so considering the gang seem absolutely on board for it.